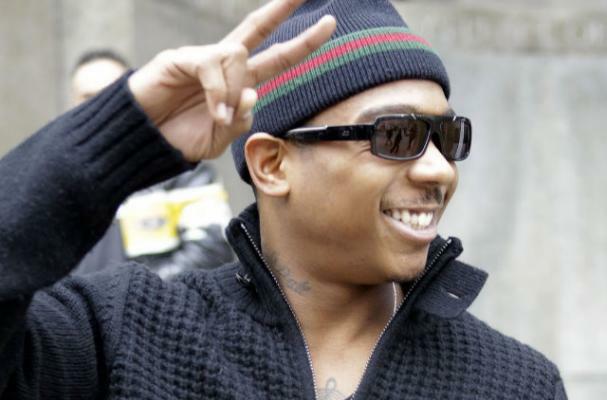 Ja Rule has just been released from prison after serving two years for attempted illegal gun possession and tax evasion. He had one little secret to get through his time, which included cooking his own meals. The rapper said he got "crafty" by making foods like lasagna and cheesecake in his dorm. It turns out he was sent some pretty great care packages that allowed him to avoid prison food altogether. "I didn't really eat prison food, I didn't go to the chow hall too much, you know, we usually just cooked in our dorm," he said.